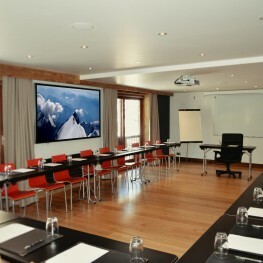 The Park Hotel Suisse & Spa is the ideal place to combine work and leisure. 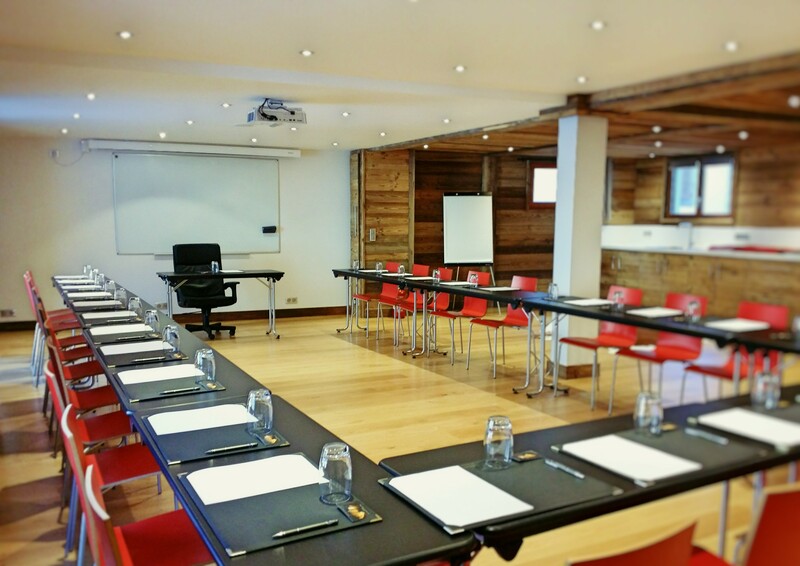 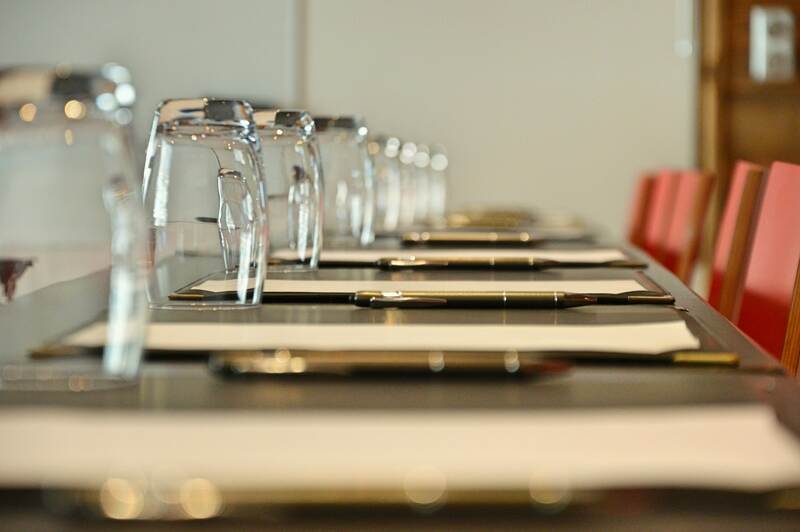 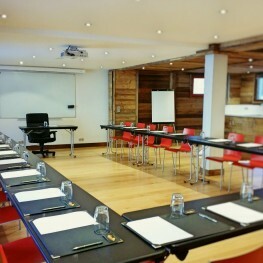 Our seminar room, completely renovated in the fall of 2016, will meet your logistical and professional expectations. 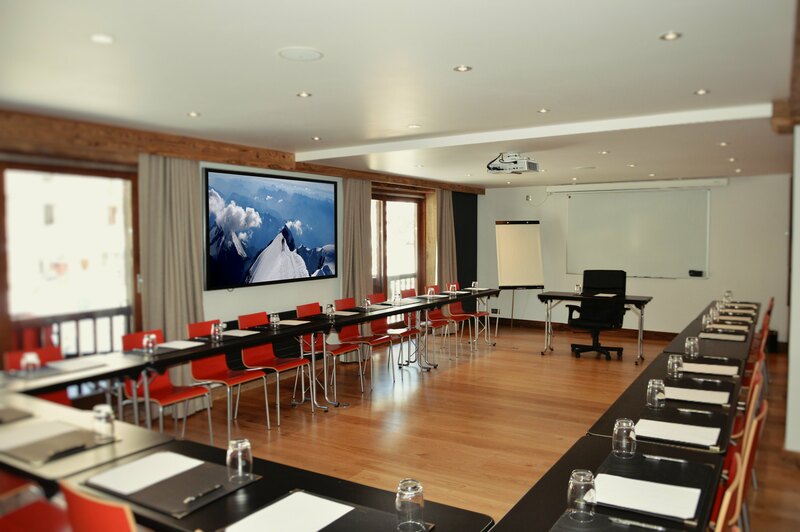 With modern technology and a comfortable and quiet working environment, your seminars, meetings or any other event will be a success. 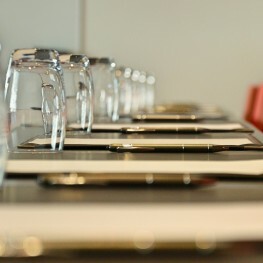 For more technical information, we invite you to download our brochure.